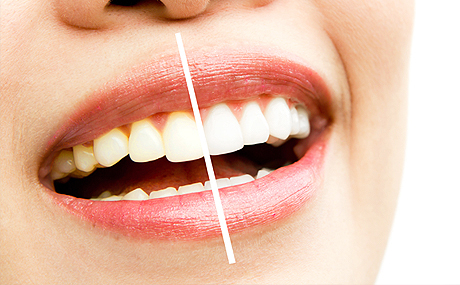 Tooth whitening is an excellent and conservative way to brighten your smile. This option perfect for people who are happy with the shape and position of their teeth. At Fenton Dental we use safe whitening technology with proven results and offer both in-chair and take-home whitening options.